Since founding of the old school thrash metal power trio with a slight rock’n’roll edge in 2016, Denise (bass, vocals), Robo (drums) and Greg (guitar) kept pushing forward as if there was no tomorrow. It all began with agreeing on the common objective: write and perform badass rock’n’roll driven power thrash that combines both the hardness of metal and some mellow tunes. Intense rehearsing, tinkering and writing with blood, sweat and tears eventually led to promising demo, and in a mere two years after founding, the band was ready to enter the studio for a proper album recording. 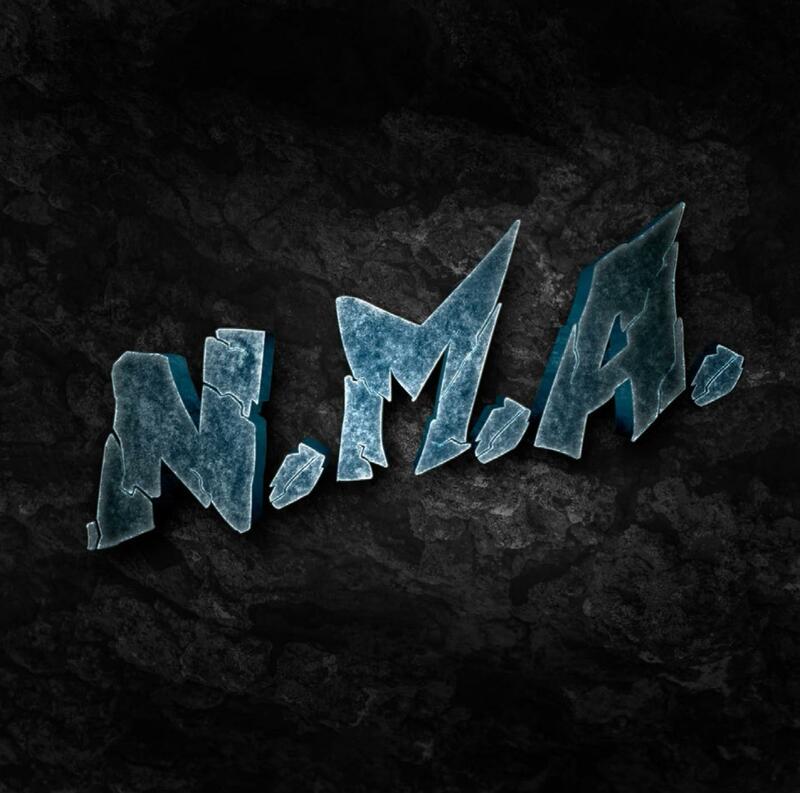 Today, in spring 2019, the self-titled debut album N.M.A. is ready to conquer and will do so officially on May 31 via the band-owned label RoBnRoll Records. To blow off the steam, N.M.A. will have a release party in Komplex Klub Zurich, CH on June 1st with more regional, national and international live activities planned for the following months. Here’s how bass player/singer Denise feels about the finished album: "With this album we could live out our passion for Rock music and Metal wasn't left out either. Together with Robo's label and our street team we are ready to conquer the (rock) world."